We don’t know everything, but we do know a lot about marketing. And we love to talk about it. If you’ve got questions about of the services you see listed in our website, just call. You can speak to a specialist in any area you want to discuss. It doesn’t cost you anything, and there’s no sales pressure. If you find you need more hands-on consulting assistance, we can help with that too. 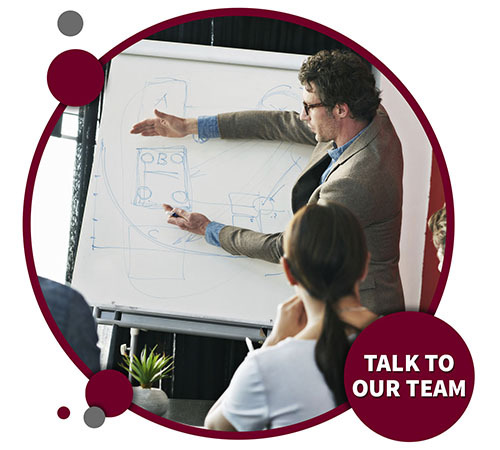 If you need help developing a strategy, setting up analytics, improving your brand or generating more leads, we’d like to meet with you to discuss it. We can give you a project-based or hourly-based fee proposal with a clear description of deliverables.